Fall is a great season for family time in the garden. One fun way to teach children about nature is to purchase different colored flowering bulbs to plant in your garden for next spring. The best time to get your bulbs into the ground is a 3-4 weeks before the soil freezes, so this is a perfect time to start planning your upcoming day in the garden. After choosing which bulbs you want to plant, you’ll need to show your kids how to properly plant the bulbs (roots in the ground, top or pointed end to the sky.) Give each family member a special space in the yard, be sure to give everyone a different flower color, and get ready for a fun day in the garden. For some added interest, include some hyacinth bulbs in the mix — you can cut one open to show the fully-formed baby flower inside just waiting to emerge next spring. The expense is low, the imaginations run high, and the end result is a Spring 2011 landscape that everyone in the family helped create. 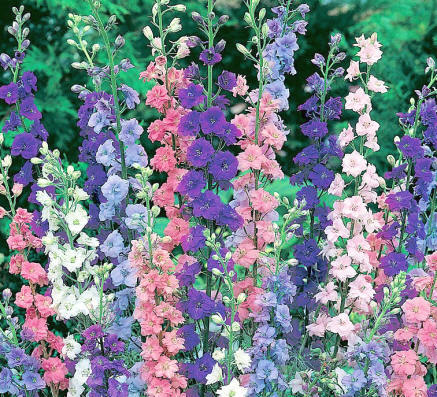 Sow larkspur seed this month for flowering in late spring. The seed should be scattered in sunny borders that have been weeded & cultivated. Distinctive, feathery seedlings will appear by late winter and might need thinning in March. Avoid beds that are heavily mulched or treated with herbicides. 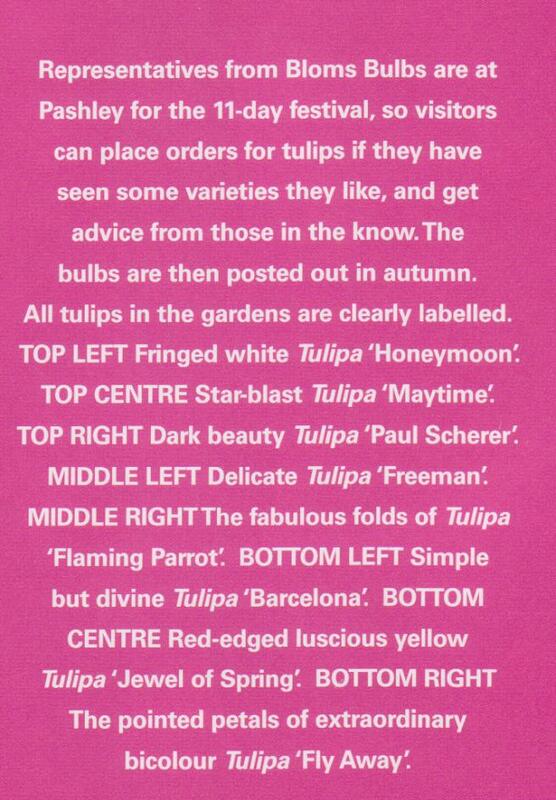 Mid-October through Mid-November is the peak time to plant Tulip bulbs. Tulipa ‘flaming parrot’ is one of my favorites. 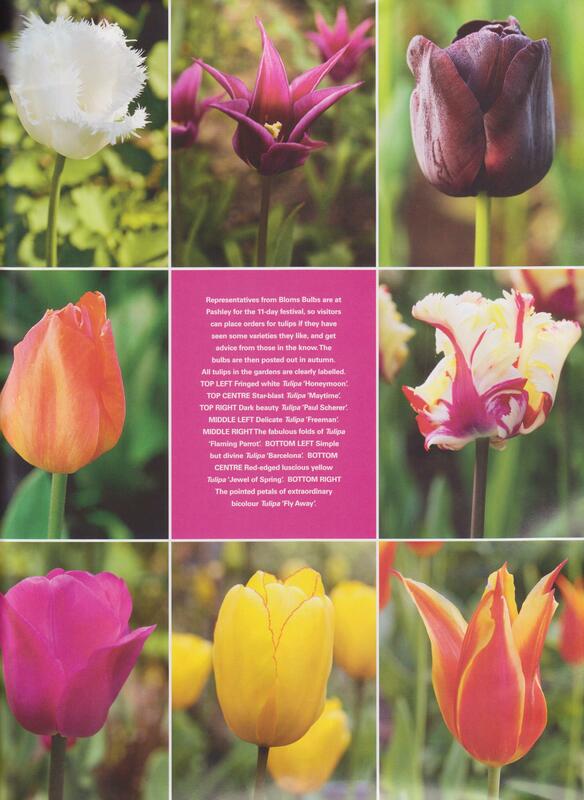 Go to your local garden center–or go online–find the varieties or colors that inspire you most, and add tulips to your spring garden plan! There’s nothing more welcome than the sight of a beautiful Tulip in spring after a long winter.